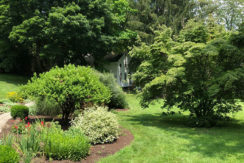 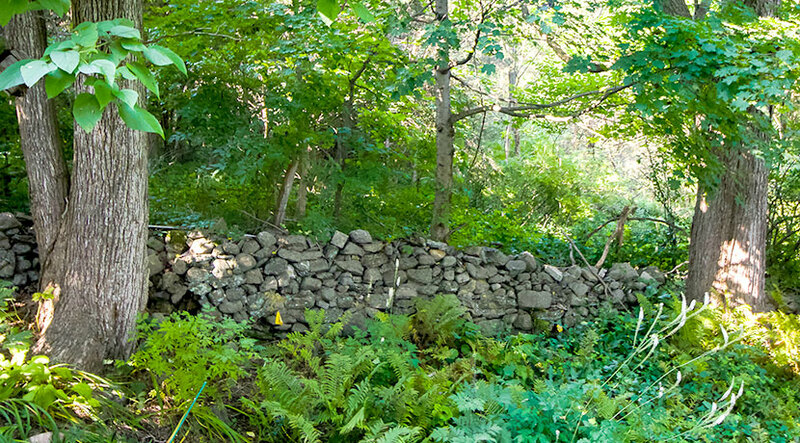 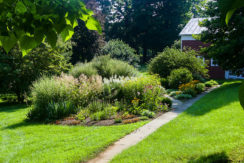 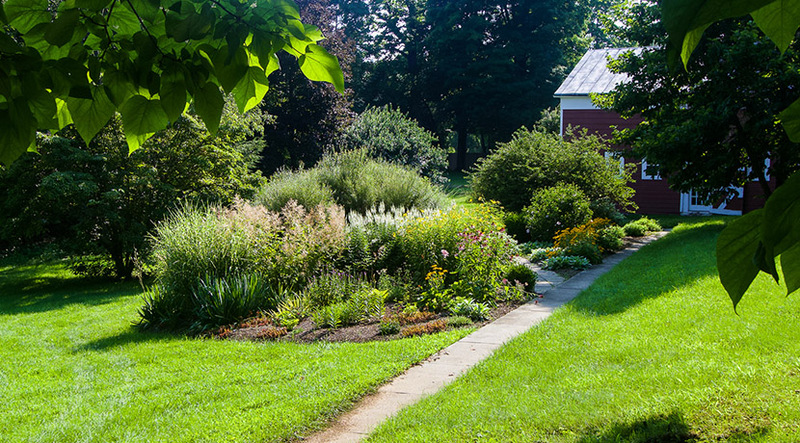 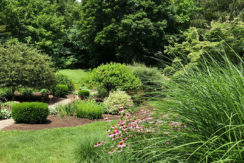 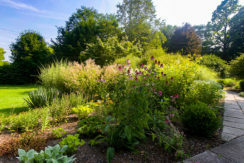 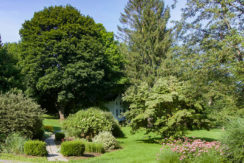 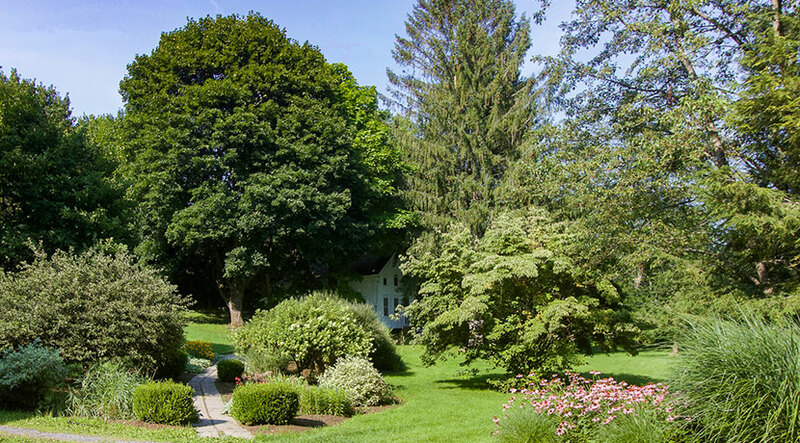 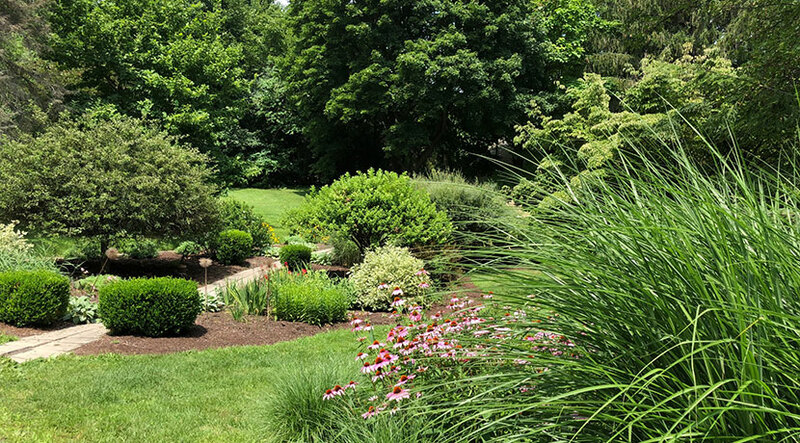 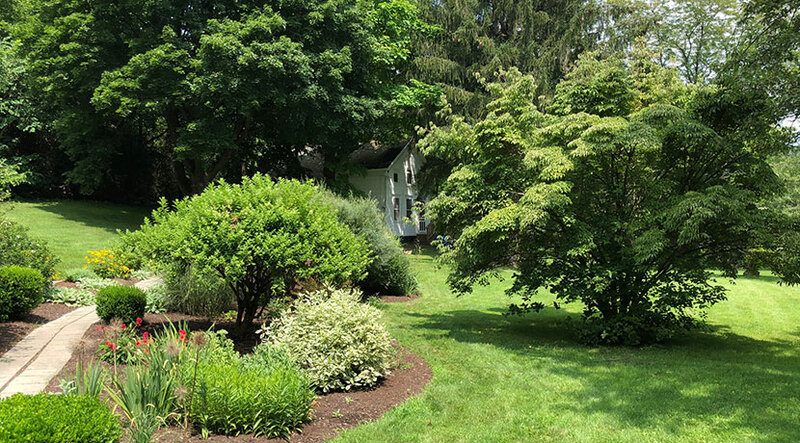 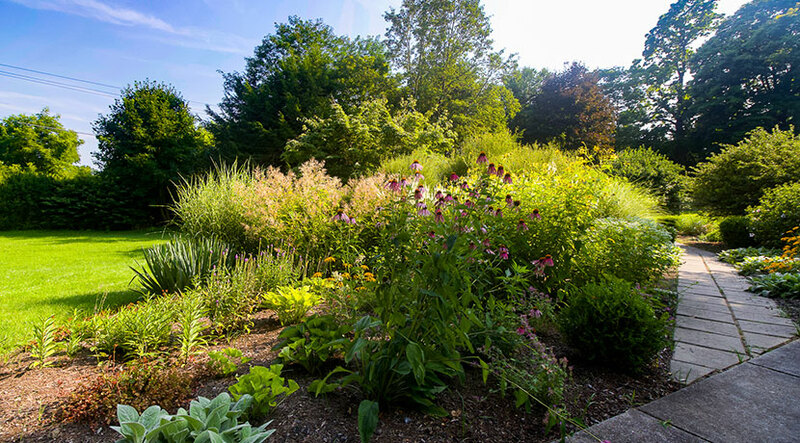 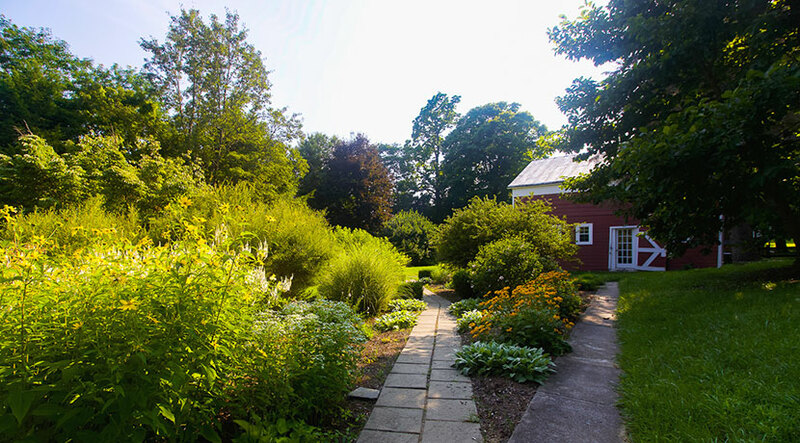 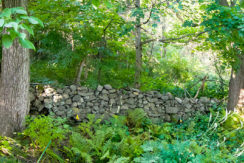 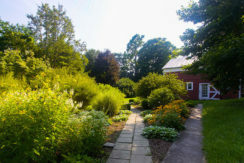 Wonderful perennial gardens, mature trees, and stone walls surround this 1865 cottage located on the outskirts of Hudson. 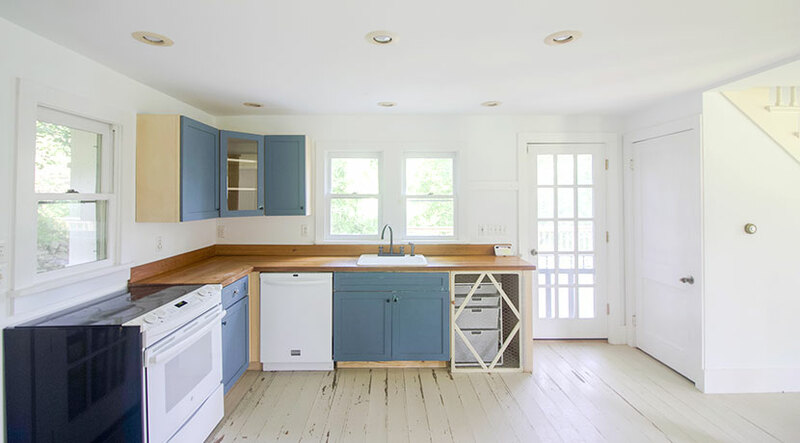 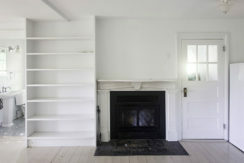 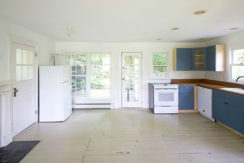 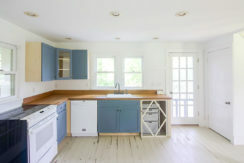 The house features an open kitchen/dining room/living room with a fireplace, wood floors, full bath and mudroom on the first floor. 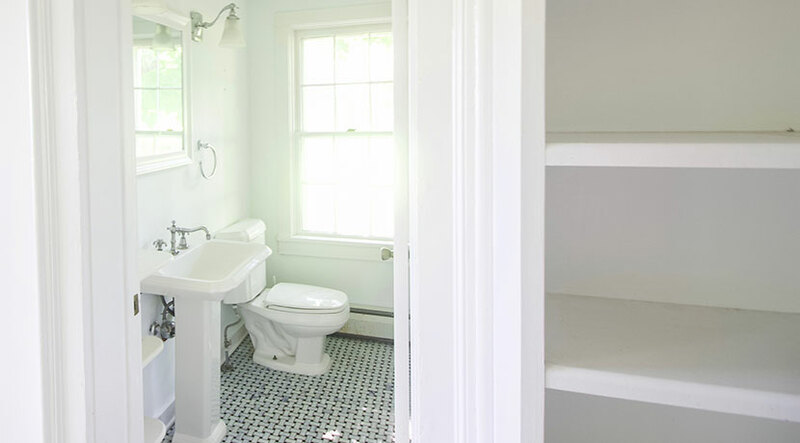 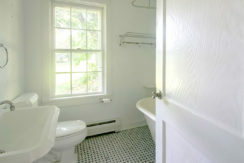 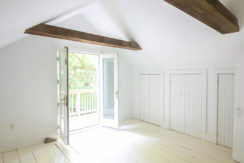 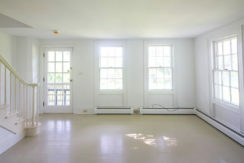 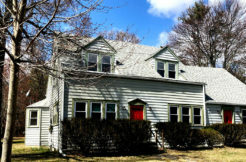 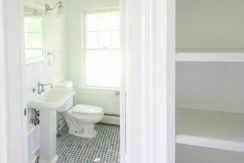 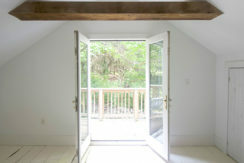 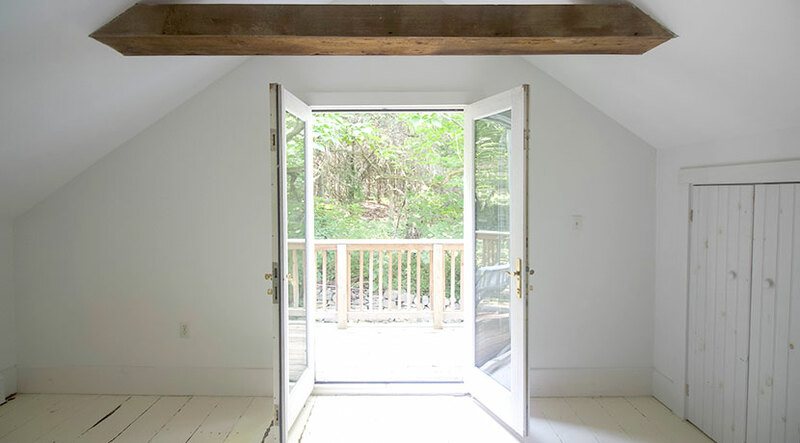 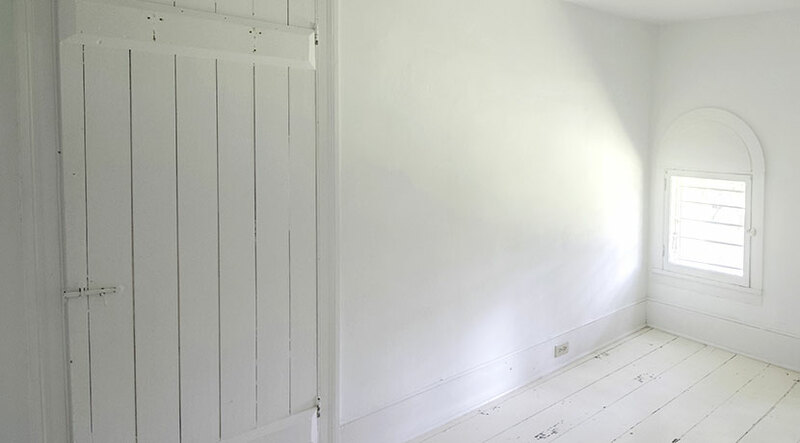 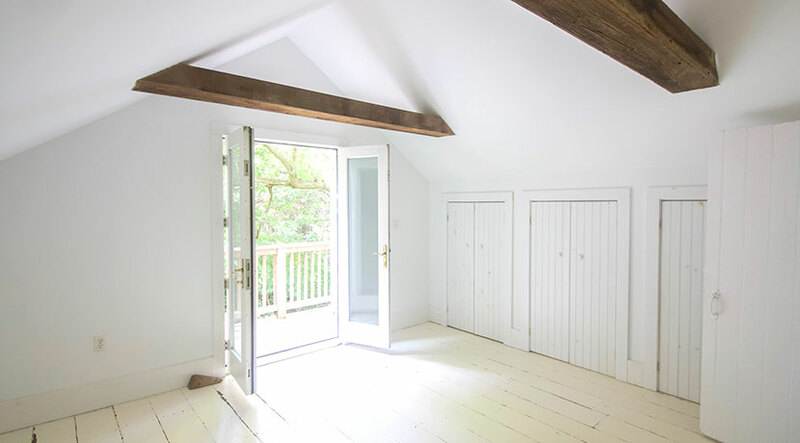 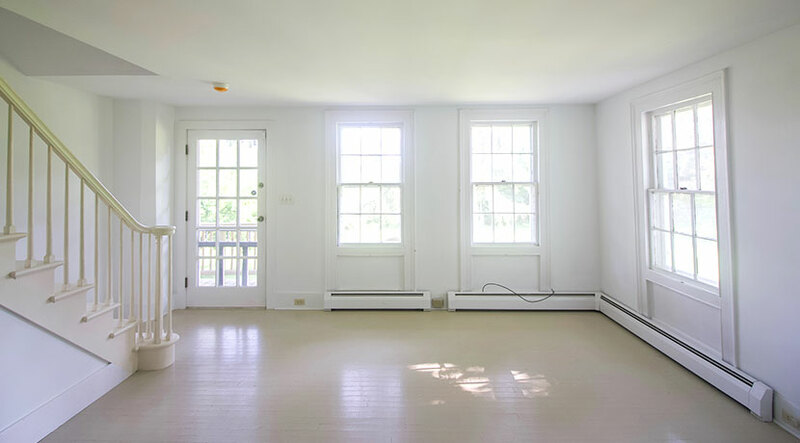 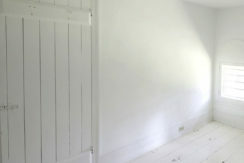 The second floor has a master bedroom with a vaulted/beamed ceiling & balcony, a guest bedroom and a bath. There is a wraparound deck and a secluded stone patio in the back. 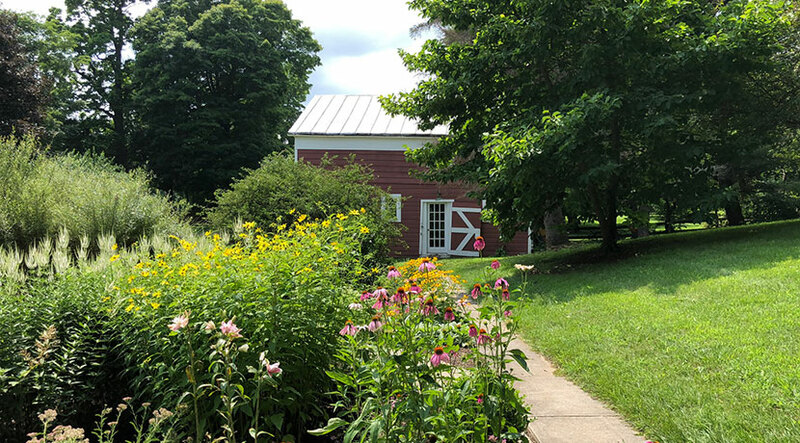 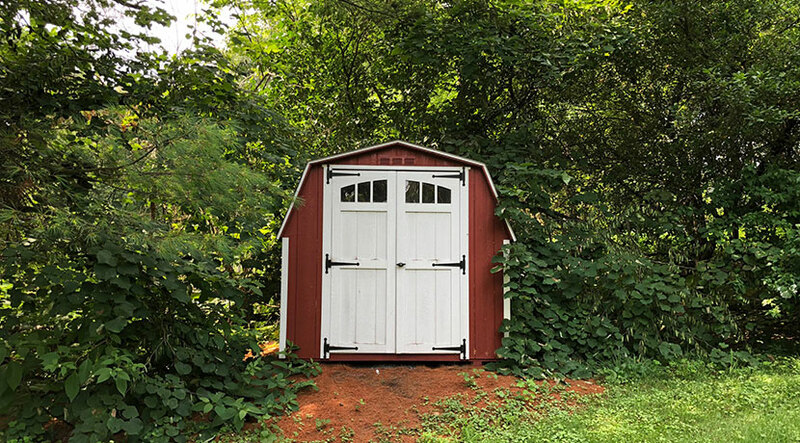 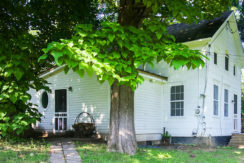 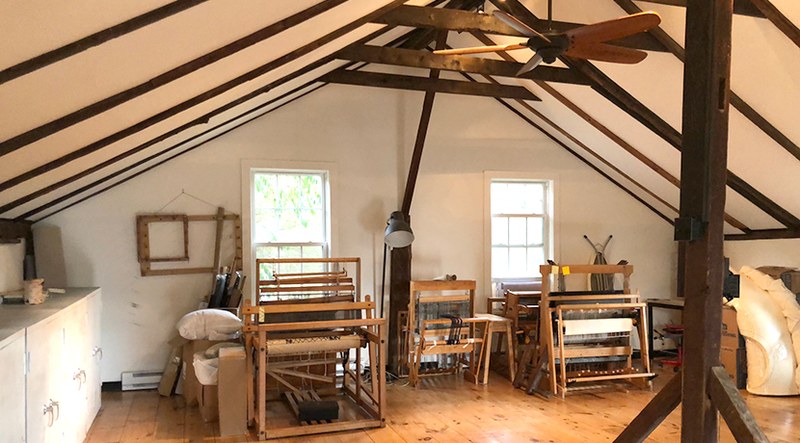 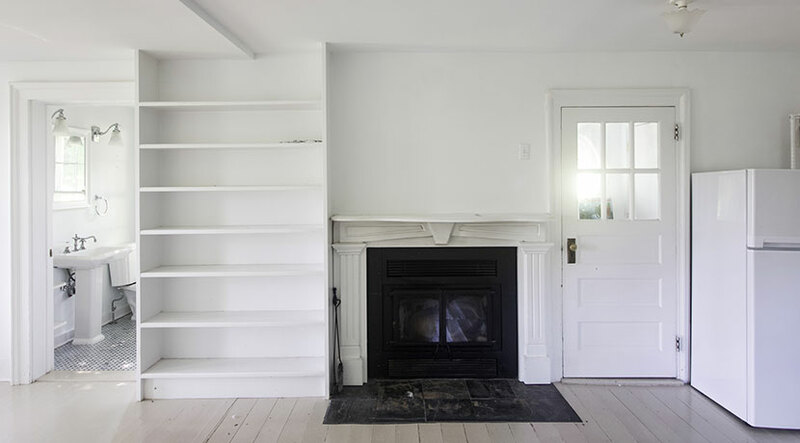 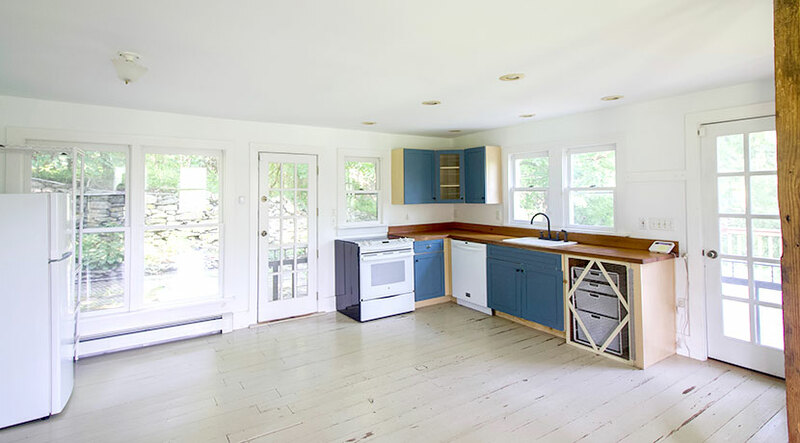 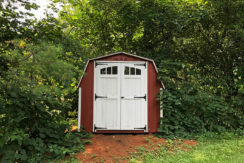 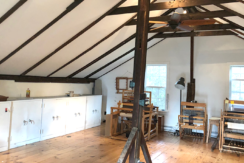 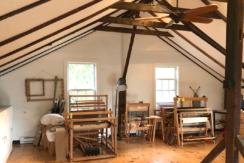 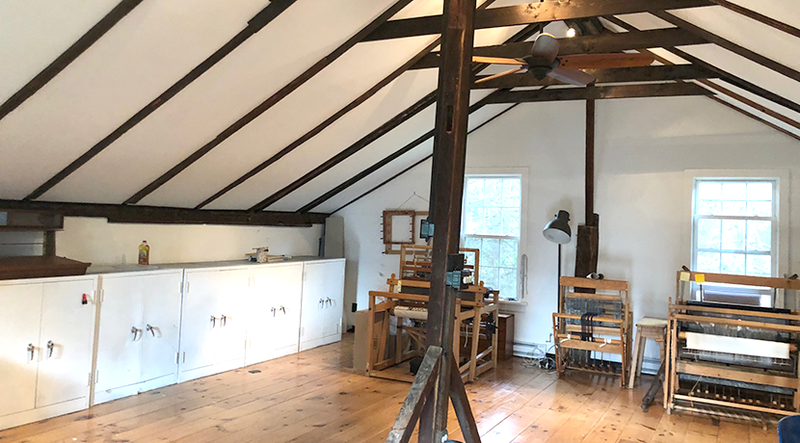 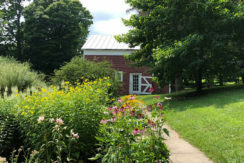 The classic two-story barn has finished studio space on the second floor with heat and electric and workshop/storage space on the first floor. 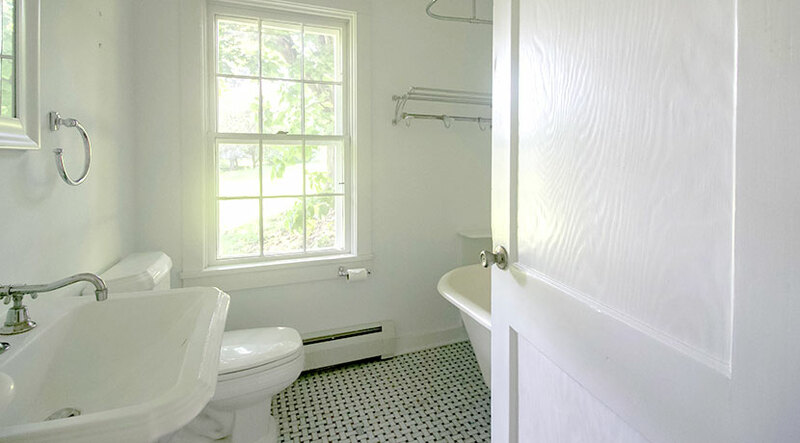 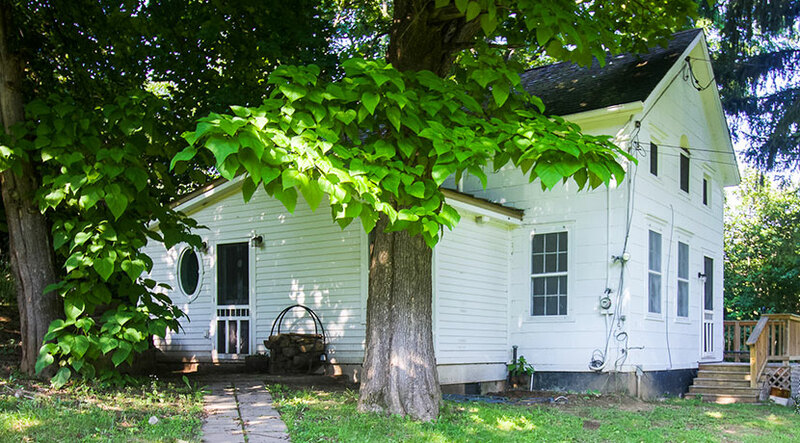 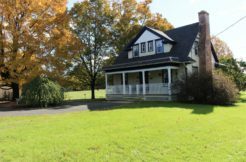 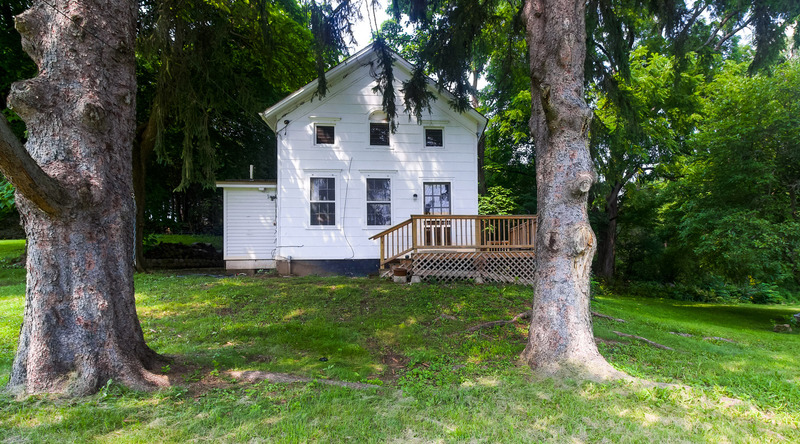 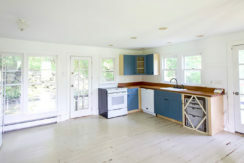 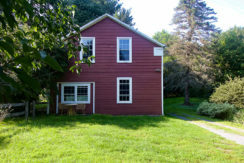 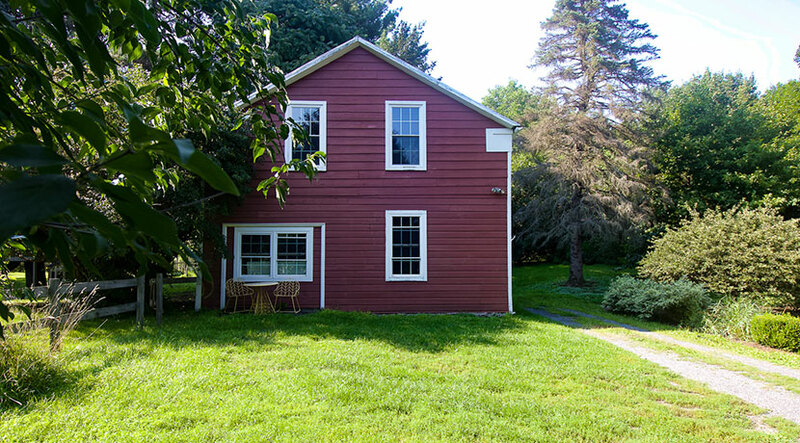 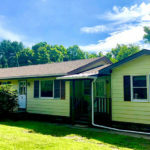 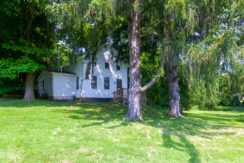 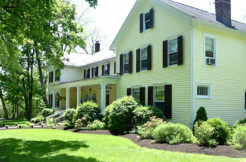 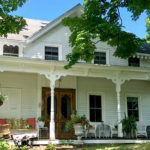 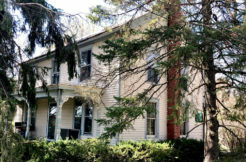 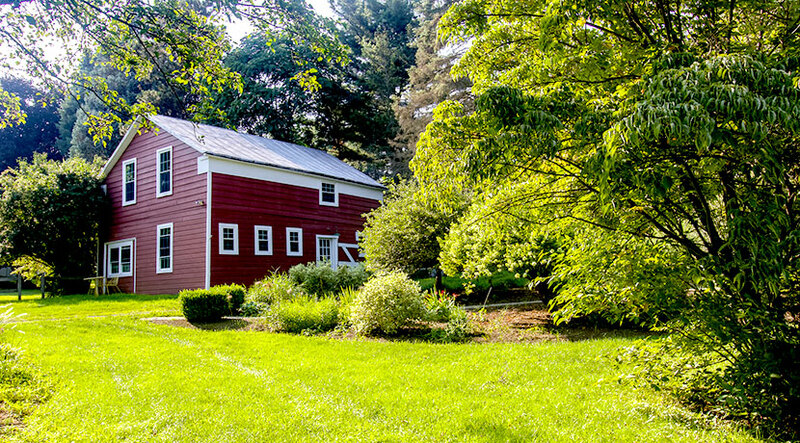 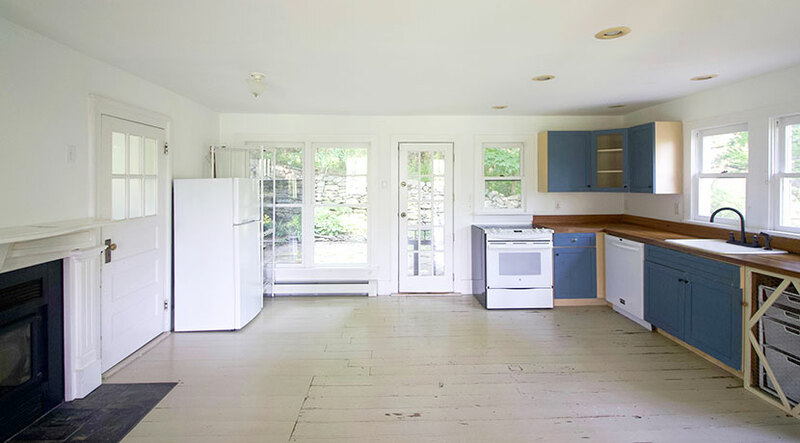 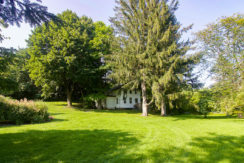 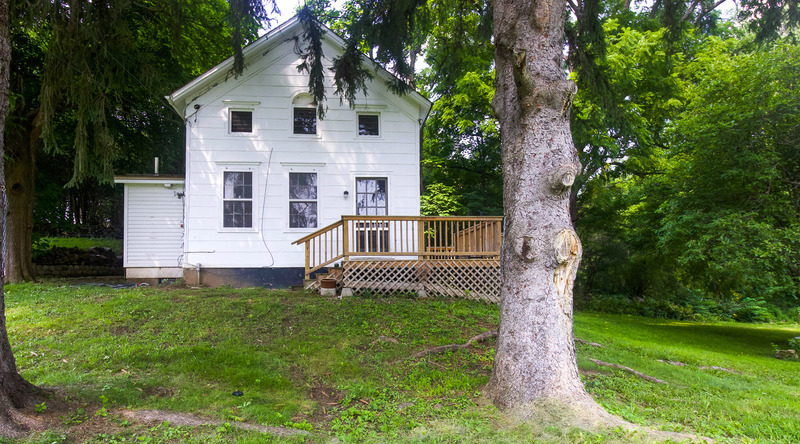 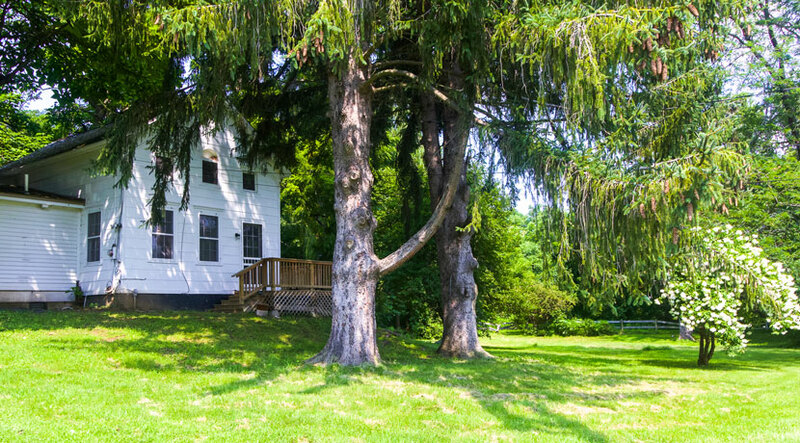 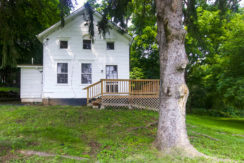 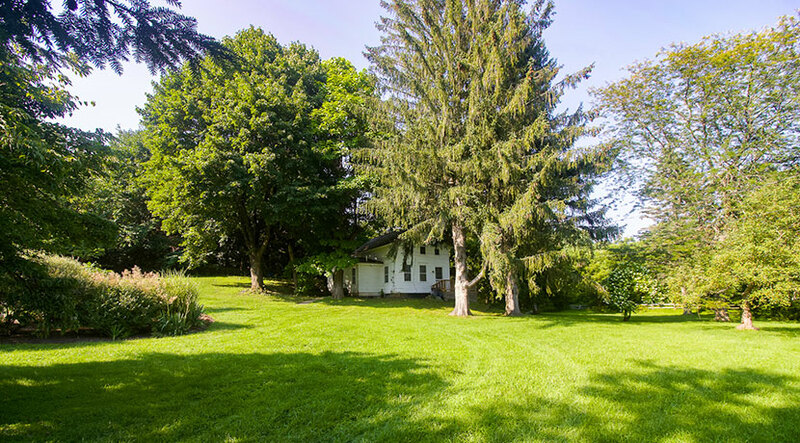 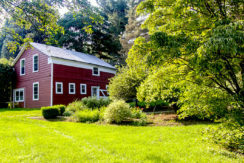 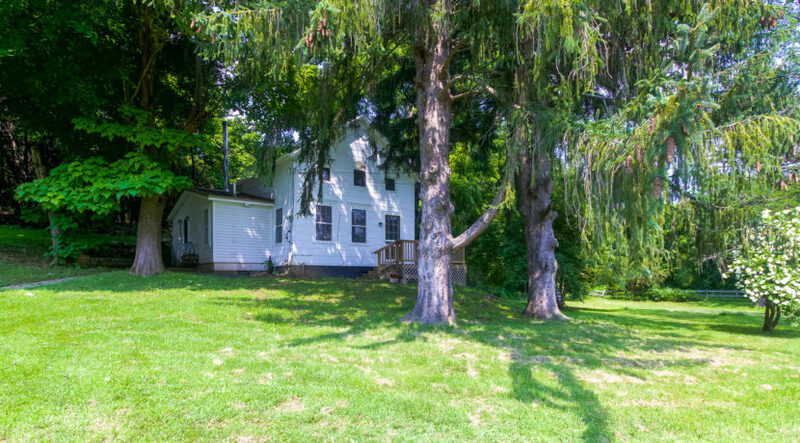 This is a charming country getaway only a few minutes from Hudson!